We'll be showing off two mods with lamps we got at our local IKEA but you don't have to use these lamps. They work fantastically but other lamps you may already own could also work well. Also, check out your local thrift/antique store for funky finds. 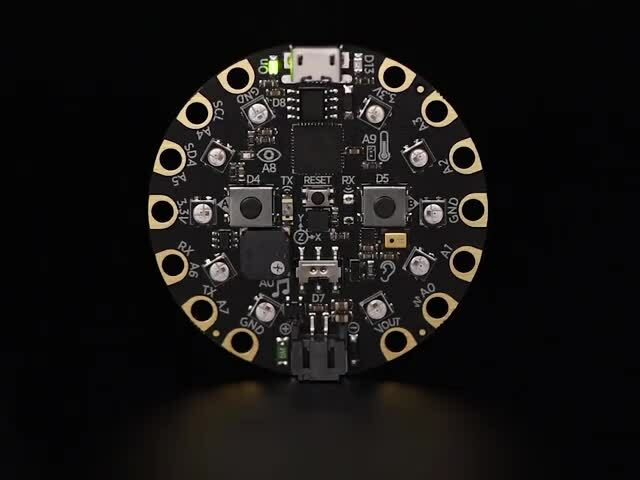 Our little creature friend Spoka seems to have been made for Circuit Playground Express. 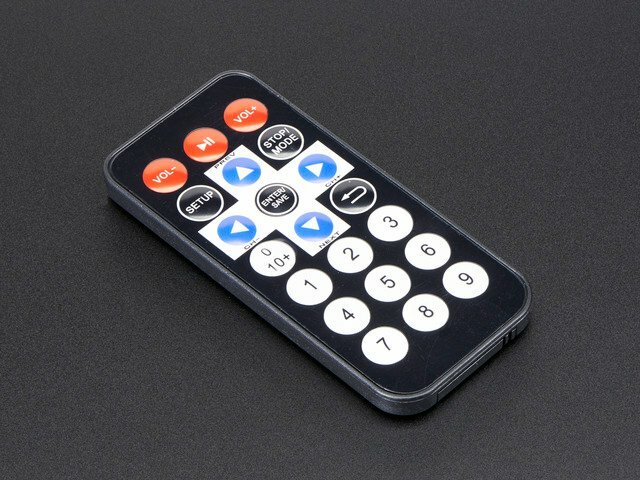 The outside casing is stretchy silicone. The inside is a hard plastic self-contained housing with the electronics for the lamp. If your lamp is plugged in, unplug it first. Then, follow the steps below. Stretch the outside casing off of the internal plastic housing. Once separated, you'll notice a groove around the inside of the round bottom opening. In the back, there is a port for charging, and a space that's perfect for the USB port on the CPX to have enough clearance to be plugged in. 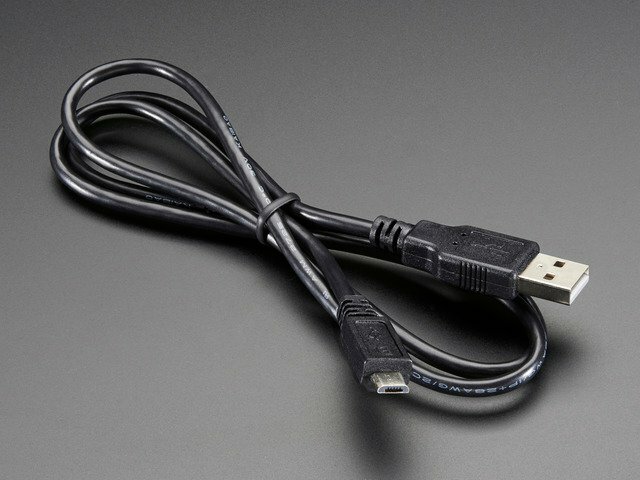 Grab your USB micro cable and run it through the charging port in the back. Plug it into your CPX before you fit the CPX into the lamp - it's difficult to do it once it's fitted in! Flip the CPX so the NeoPixels are pointing towards the inside of the lamp. Press the CPX into the groove, starting with the section near the USB. Apply a constant gentle pressure to keep the CPX in the groove as you go. Gently stretch the lamp housing around the CPX until it's entirely fitted into the bottom of the lamp. The Circuit Playground Express fits perfectly! The raised part of the base of the geometrical Sjopenna is a perfect place to attach your Circuit Playground Express. You'll need some kind of adhesive to attach it as there is nothing to fit it into. Simple double-sided tape wasn't thick enough or sticky enough. Double-sided sponge tape worked very well. 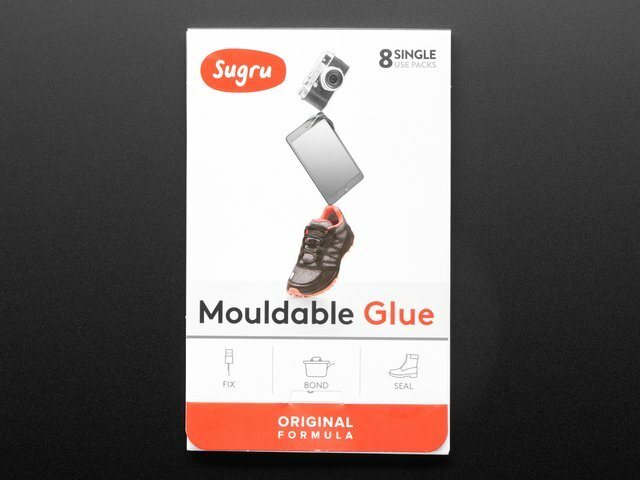 If you want something more permanent or simply feel like getting fancy, consider using Sugru, the awesome mouldable glue! 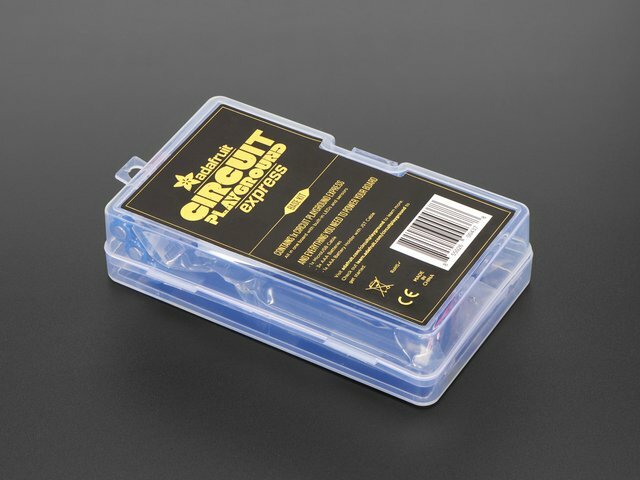 Open up the packet, take the Sugru out and make it into a snake the right length to circle around the Circuit Playground Express. Place it around the back of the CPX, and then press it down onto the base of the lamp. Use a spudger, finger nail, or some other tool to make an indentation in the Sugru near the micro USB port to ensure that any USB cable you use to power your CPX has room to plug in. Follow the instructions to let it sit, and you're all set to go! This guide was first published on Feb 20, 2018. It was last updated on Feb 20, 2018. 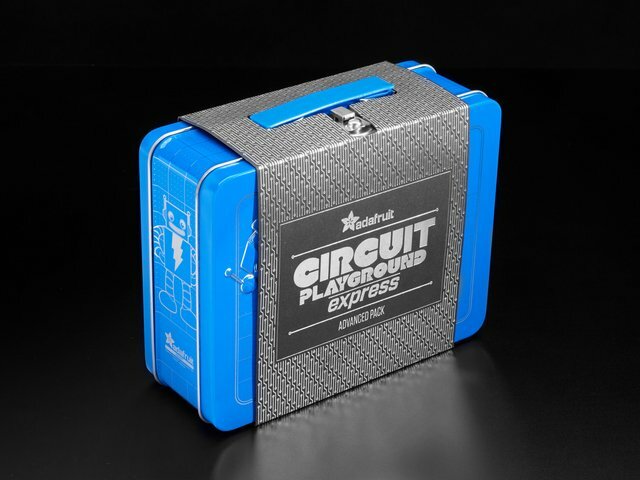 This page (Fitting Circuit Playground Express) was last updated on Mar 26, 2019.